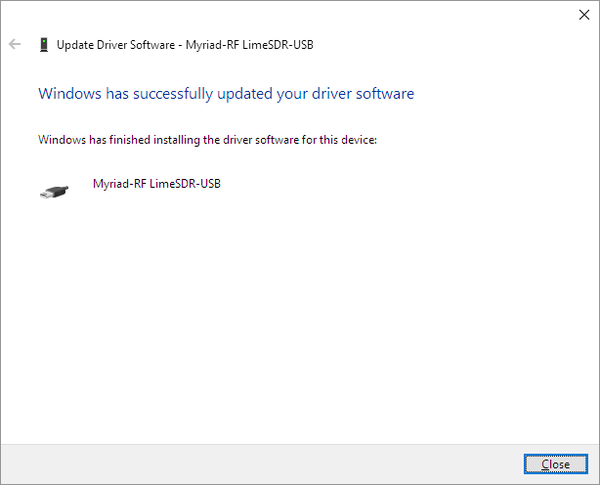 This chapter guides through the USB3 driver installation for the LimeSDR-USB board under Windows and Linux operating systems. No need to install USB3 drivers for Linux operating system, while it comes with libusb library. 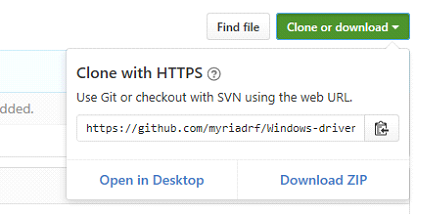 Download the latest Windows drivers from Github, select Clone or Download and then Download ZIP as shown in Figure 1. 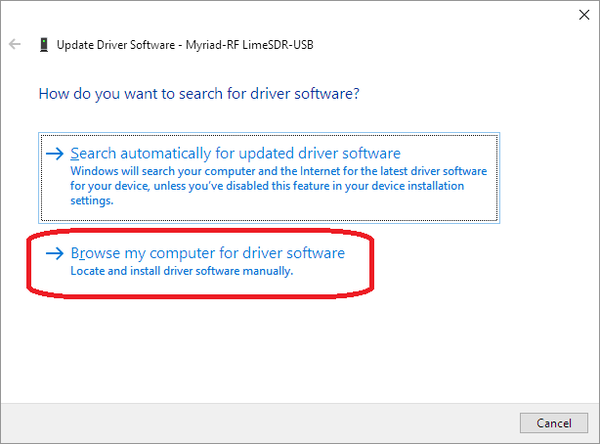 The name of the archive will be Windows-drivers-master.zip by default. Extract the archive. 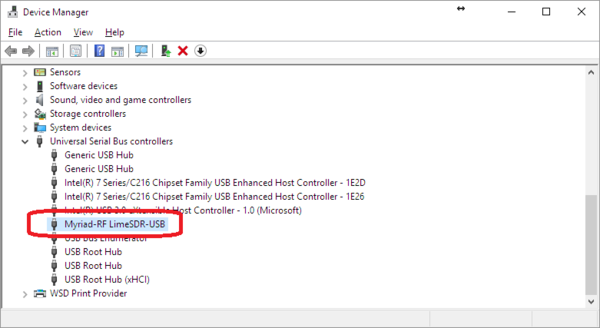 When LimeSDR-USB board is plugged in, in Device Manager it appears as LimeSDR-USB under Other devices. 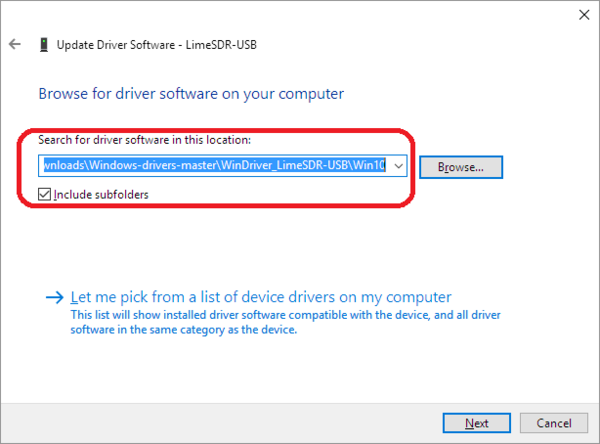 Right click on the LimeSDR-USB and select Update Driver Software. After successful installation “Myriad-RF LimeSDR-USB” will appear under USB controller devices.